When it comes to hair, I’m always very careful. 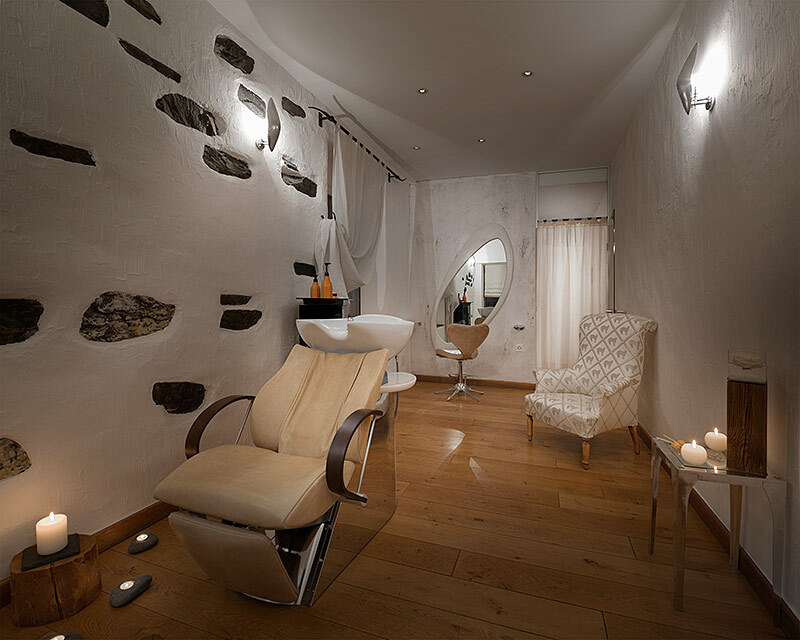 Since I had the chance to be gently treated at « Le Temps D’une Coupe« , I have now the best advices, the best products for my type of hair and I had a relaxed time in their beautiful salon, based in Wallis. The salon Le Temps D’une Coupe is simply beautiful : the general piece is luminous, huge and modern. I love their decoration which is unique and special. Plus, I discovered another room – this one is for private session. How lovely does it sound? It’s cozy, welcoming and peaceful. This is where I had my Deep Ceremony with Shu Uemura. Deep Ceremony is a unique moment dedicated to hair’s sublimation. The hairdresser selected the best products for my hair type. The concept is to combine a long massage during the products’ application. It was a beautiful moment of relaxation. 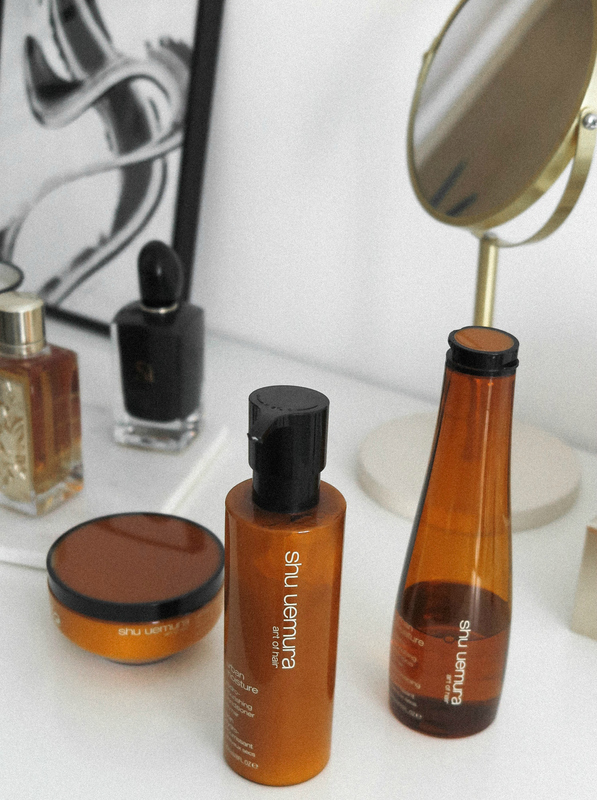 I felt very comfortable and dreamy – the smell of the products are magical too. 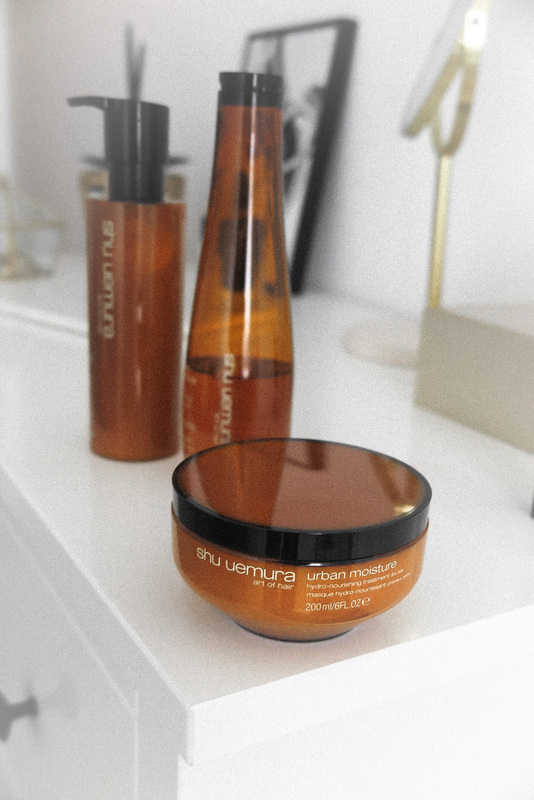 Le Temps D’une Coupe named this experience « L’atelier She Uemura » – I highly recommend it because it’s a fantastic moment and of course, the final result on the hair is wonderful : they were directly more hydrated, soft, luminous and glowy. For more informations about Le Temps D’une Coupe, I invite you to discover their website here. Definitely my favorite salon here in Wallis! This line is created for normal to dry hair. 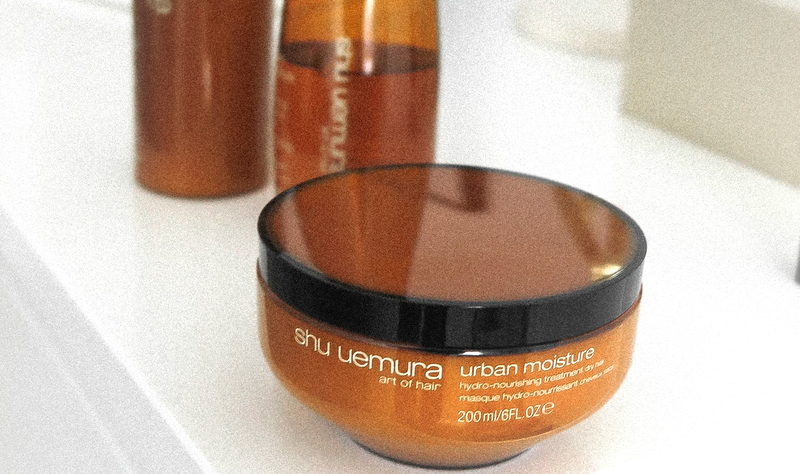 The formula adds intense nourishment and hydration, while protecting against dust, pollution, and hard water. 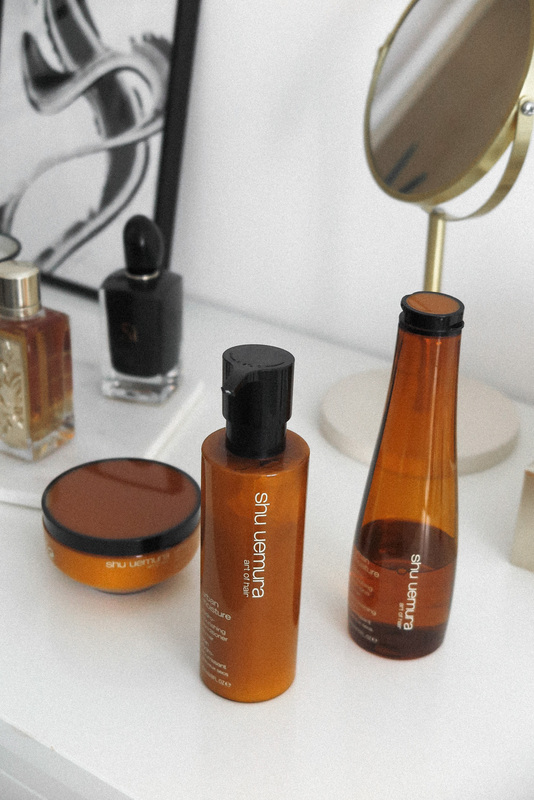 Hair is left soft and supple with a natural glow and hair shine. I love the delicate smell and I can swear that my hair looks healthier, more hydrated and they are becoming softer and softer. Thumbs up for this line! So, my hearts. 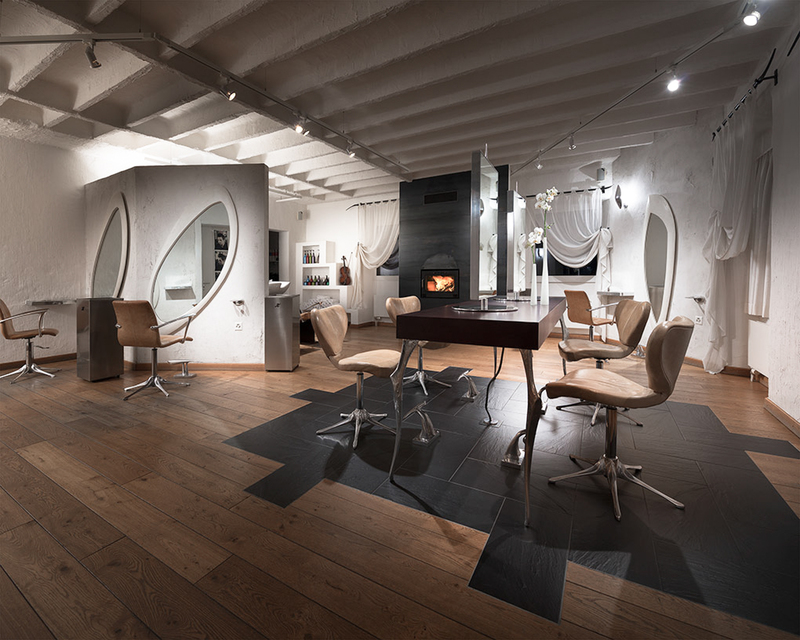 If you want to have a special treatment in a beautiful salon, now you know where to go. Concerning my hair routine, it’s a huge YES for me! How lovely it is when we finally find the best products we need? What about you, loves? What is your current hair routine?